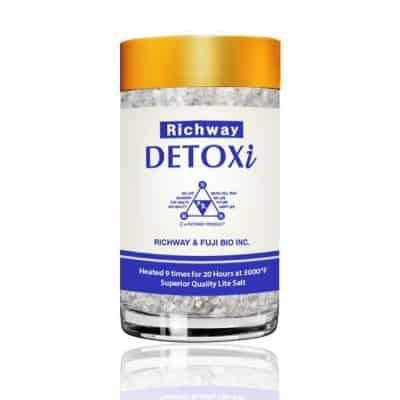 Since 1997 Richway has offered groundbreaking health technologies to help people live their best lives. Richway’s brand new product, the BioAcoustic Mat™ uses sound vibrations to heal. 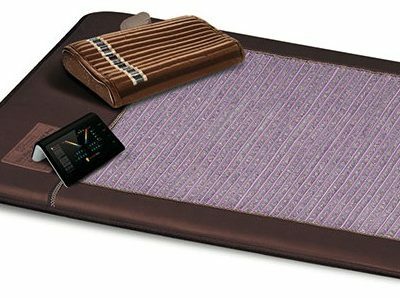 This non-intrusive sound technology stimulates the body with deep massage and influences the body’s brainwaves to sync with the specifically-designed rhythms to boost mood and enhance the body’s own healing potential. 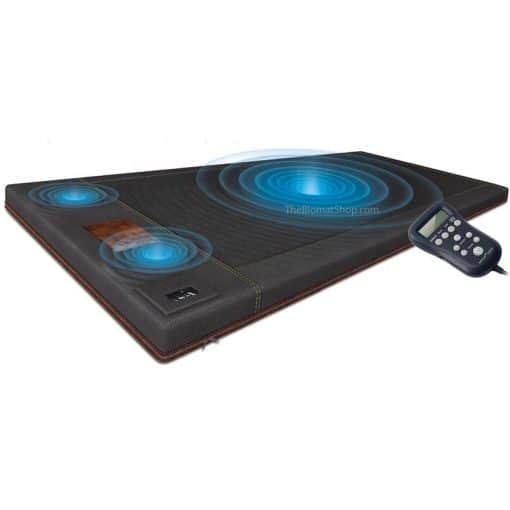 Combine the BioAcoustic Mat™ and the Biomat to maximize your experience! Using the two together will give you infrared heat, negative ions, and vibroacoustic sound. 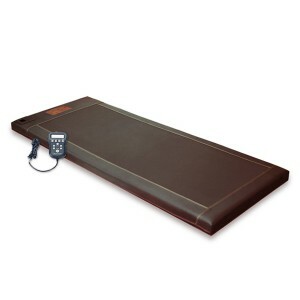 The BioAcoustic Mat’s™ design allows your Biomat to fit comfortably on top. 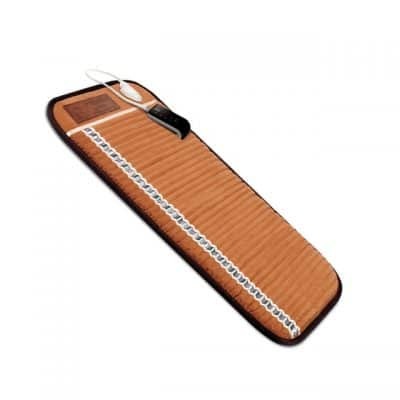 The BioAcoustic Mat™ Professional is a perfect fit for the Biomat Professional, and make sure to pick up a BioAcoustic Mat™ Single if you own a Biomat Single.